The client, Flower Mound Humane Society, is located in an affluent, bedroom community in the Dallas/Fort Worth area. By definition, a humane society is a group that aims to stop animal suffering due to cruelty or other reasons. Humane societies also seek to prevent cruelty to animals. In many places in the United States, humane societies now try to be no kill, help animals to get adopted, offer fostering options for animals, and spay and neuter. Flower Mound Humane Society was struggling to get people to adopt pets over buying them. Similar to other wealthy communities, residents in Flower Mound were buying pets and not adopting because cost wasn’t an issue. Flower Mount residents didn’t necessarily intentionally purchase animals instead of adopting them, but adopting a pet was an afterthought to buying one. The lack of adoptions became an issue for Flower Mount Humane Society for many reasons. When not enough pets are being adopted from humane societies, there isn’t enough space for all of the animals and overcrowding becomes an issue. It is also extremely expensive to keep more animals than the shelter allows. If this happens and there aren’t enough volunteers to take in foster animals, and the shelter isn’t no kill, euthanasia comes into the picture. This is an upsetting option for animal lovers, and is not ideal under any circumstance. Therefore, it was extremely important for Flower Mound to get more people into the humane society adopting pets. Historically, the Flower Mound Humane Society didn’t have any concentrated messaging or marketing plan and their marketing was sporadic. When they did decide to market, their message was focused on if you adopt a pet, you will improve their life and save them from being euthanized. The message was centered around improving or saving the lives of animals, which while this is true, wasn’t resonating with Flower Mound citizens in the market for a new pet. After hiring MindEcology, Flower Mound Humane Society messaging got a total makeover. Before, when the messaging was centered around improving lives of animals, the humane society saw few results. 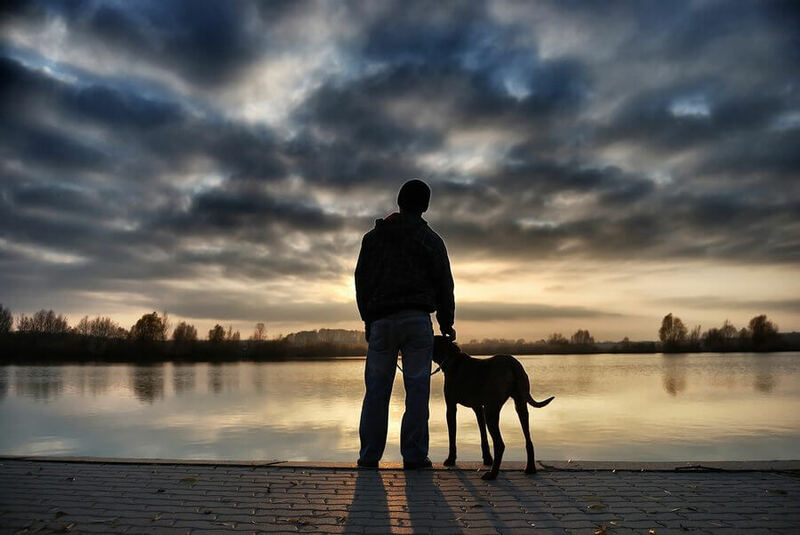 After researching what the best technique would be to resonate with pet owners, MindEcology changed this messaging to revolve around improving the lives of human beings. The message turned into if you adopt a pet, you not only will improve the pet’s life but will bring love and joy to your life. The prints ads showed pictures of happy families with their dog, or kids sitting around hugging their dog, which resonated much more with pet owners. Animals bring a lot of joy to people’s lives and MindEcology decided to focus in on that quality of owning a pet in the new messaging. By making the message about people instead of animals, MindEcology was able to successfully help the Flower Mound Humane Society improve their numbers. 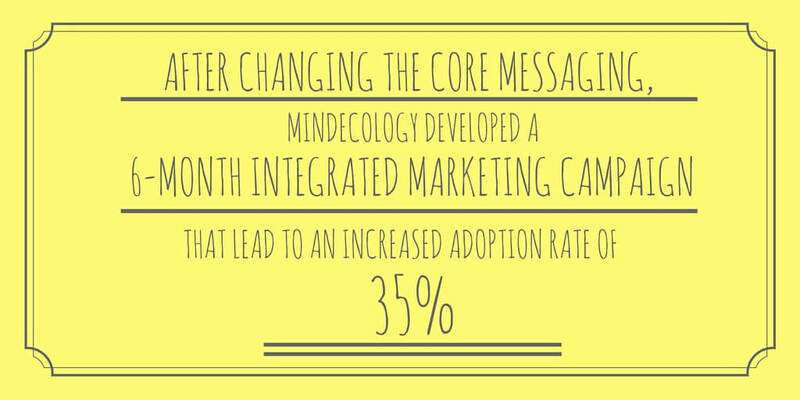 After changing the core messaging, MindEcology developed a 6-month integrated campaign that lead to an increased adoption rate of 35%. This increased adoption rate not only was beneficial to the humane society, but improved the lives of animals and people all over the city of Flower Mound and the extended area. By changing the core messaging, MindEcology was able to help Flower Mound Humane Society place pets with owners and improve lives everywhere.